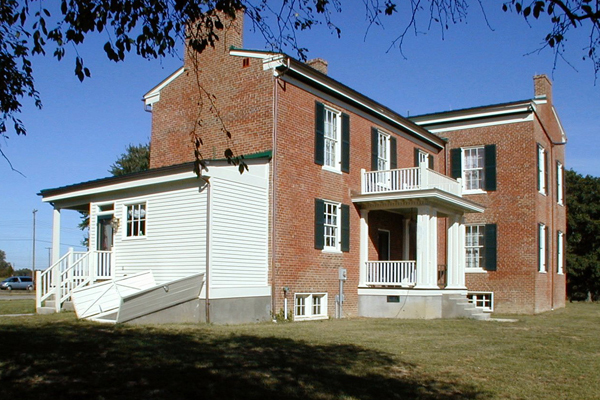 The Hezekiah Clagett Home was built around 1840 and later transferred with the surrounding farmland to West Virginia University for use as part of the agriculture program. 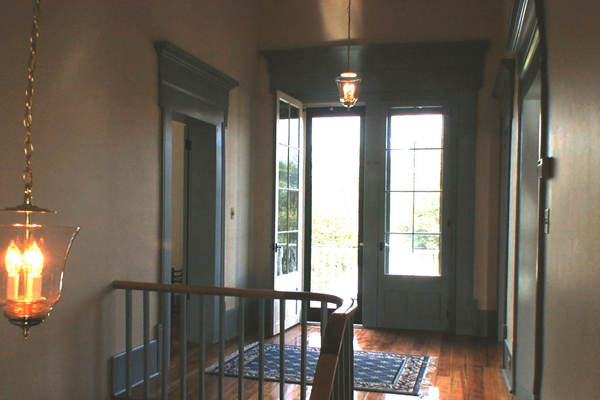 SEM provided a study and subsequent design which included complete exterior and interior restoration along with a new addition to the rear for necessary support spaces in an architecturally sensitive style. 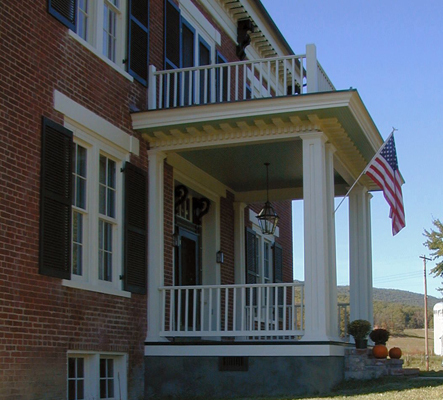 The new front and side porches were constructed from historical photographs.